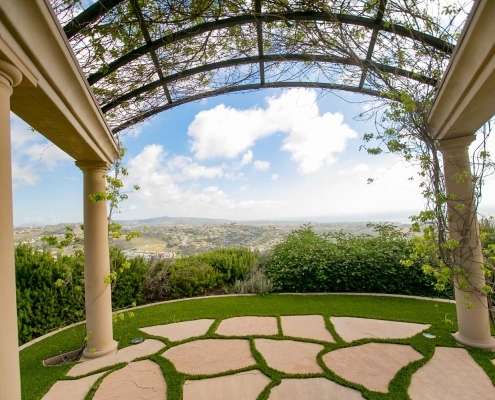 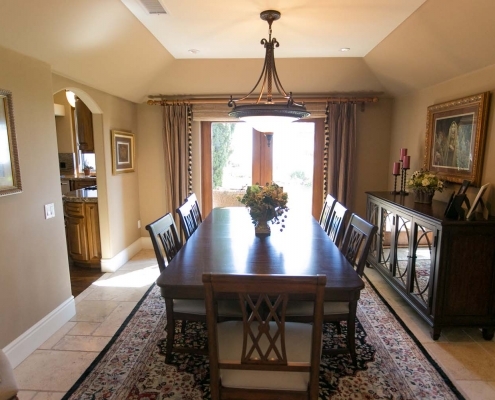 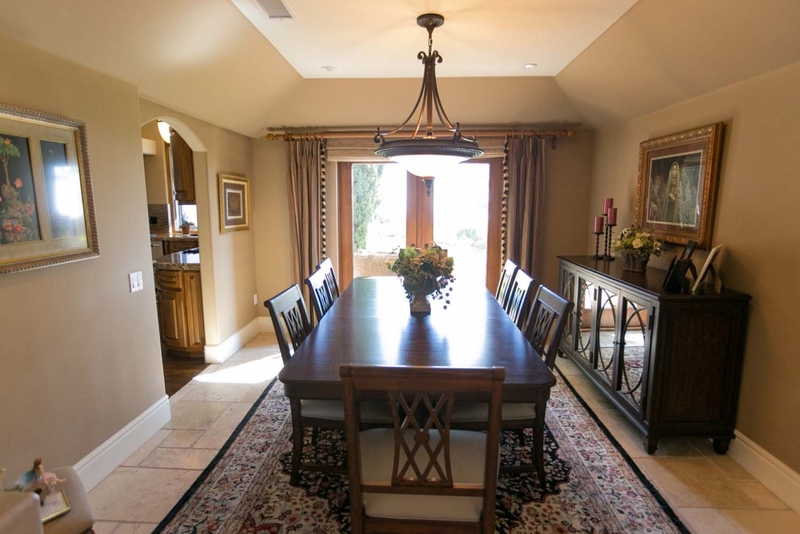 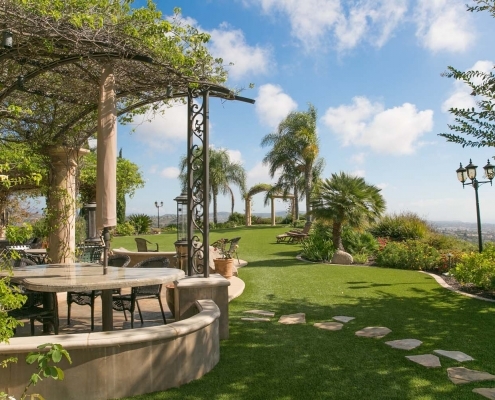 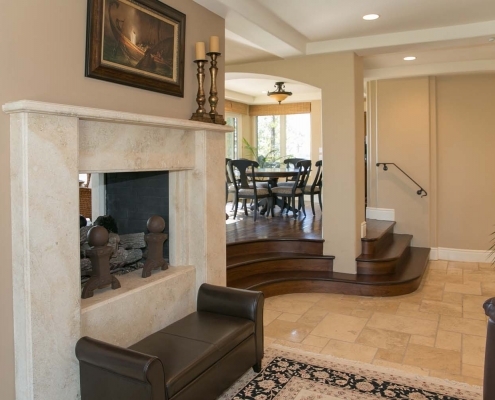 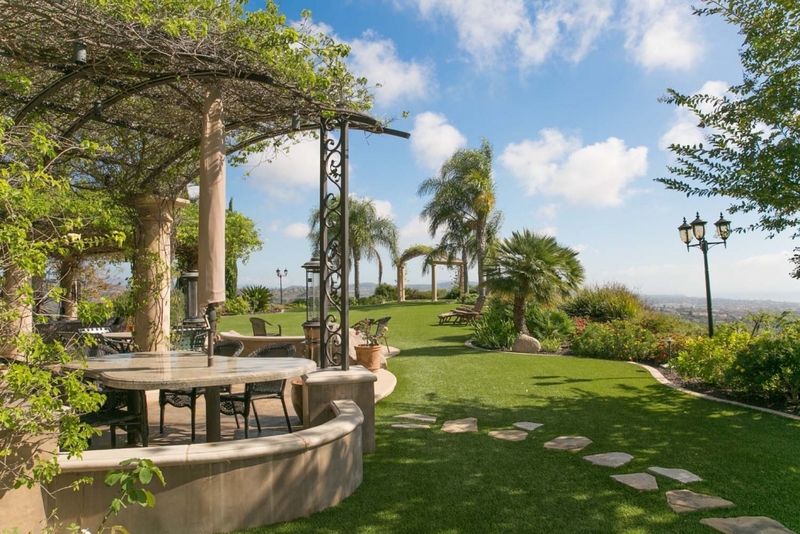 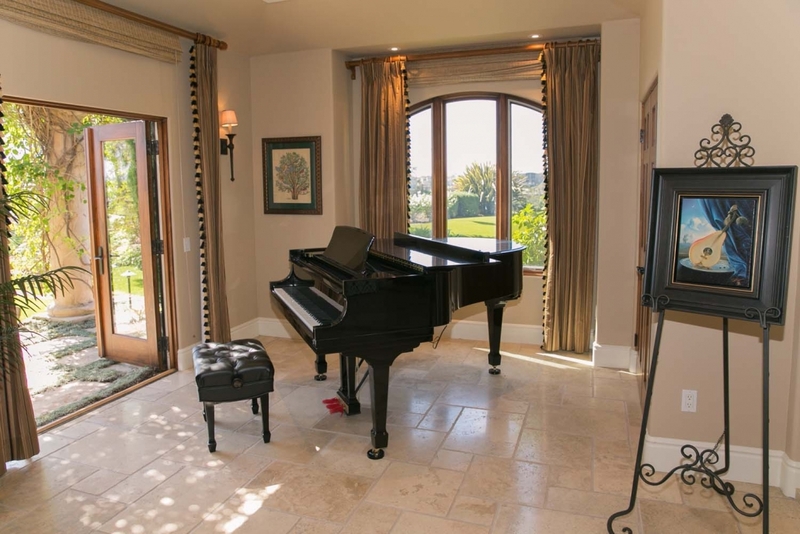 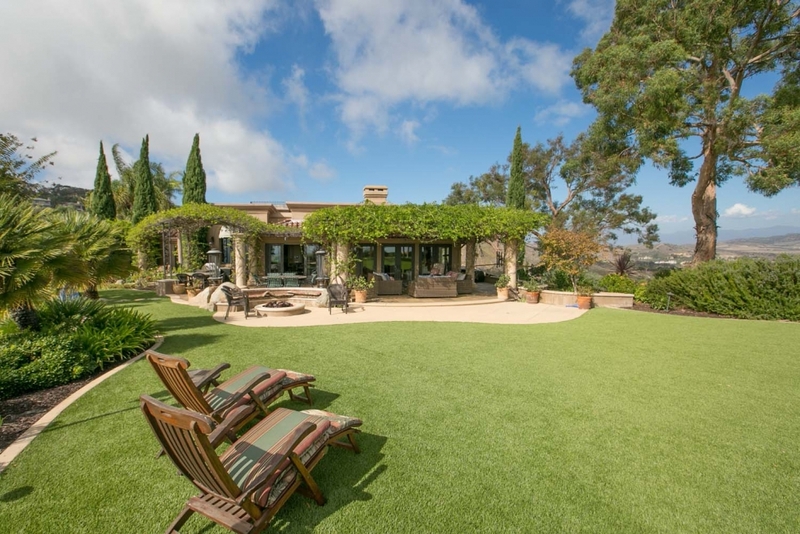 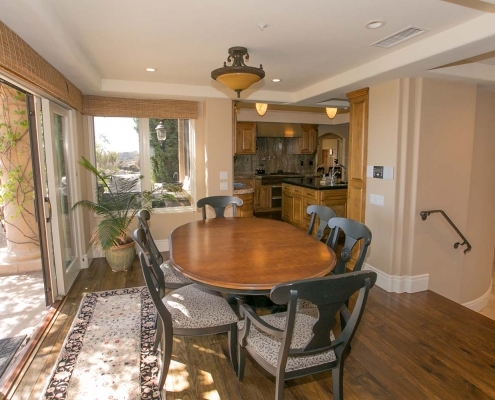 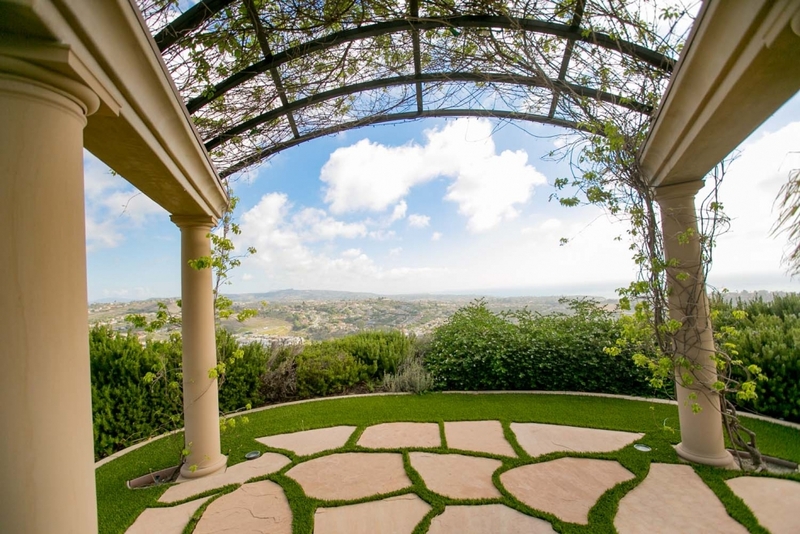 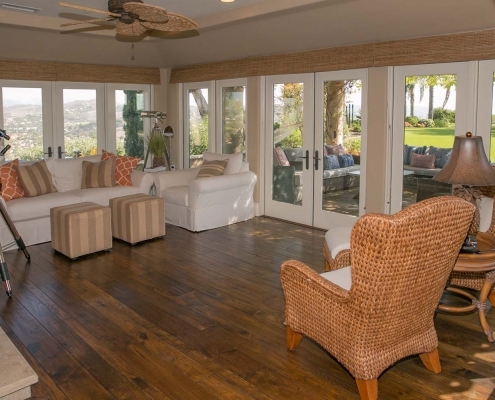 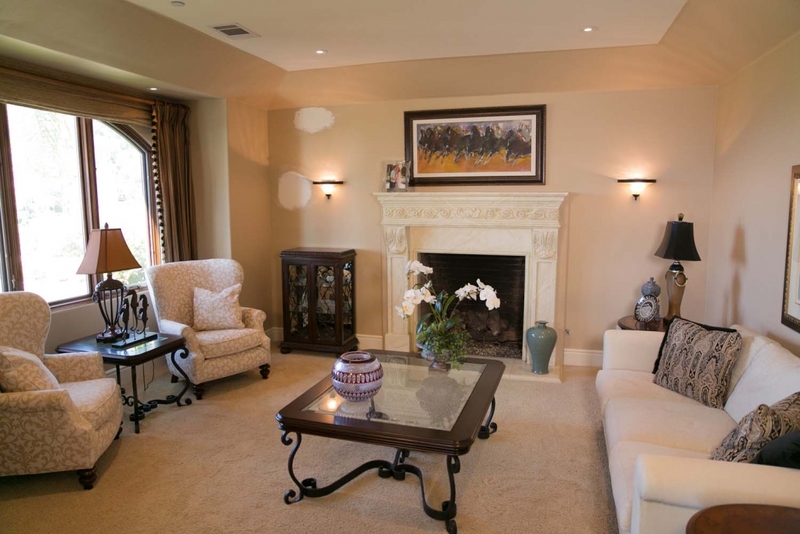 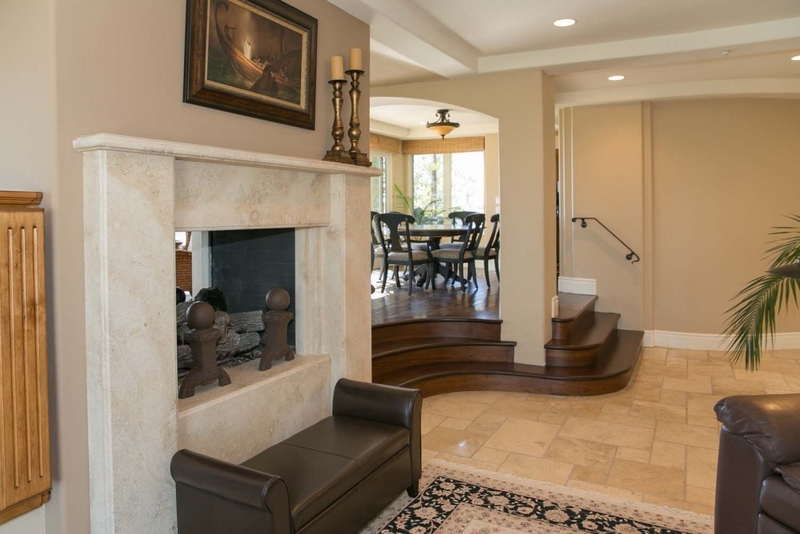 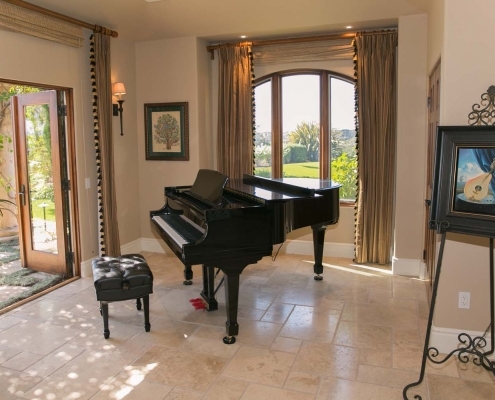 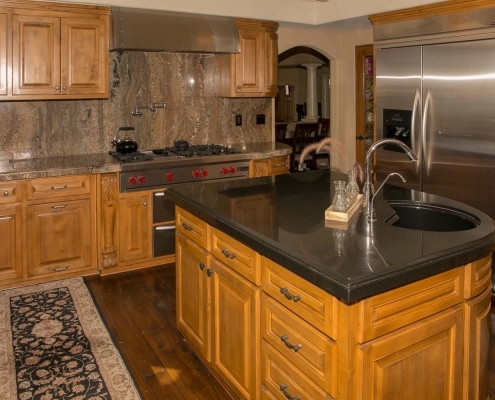 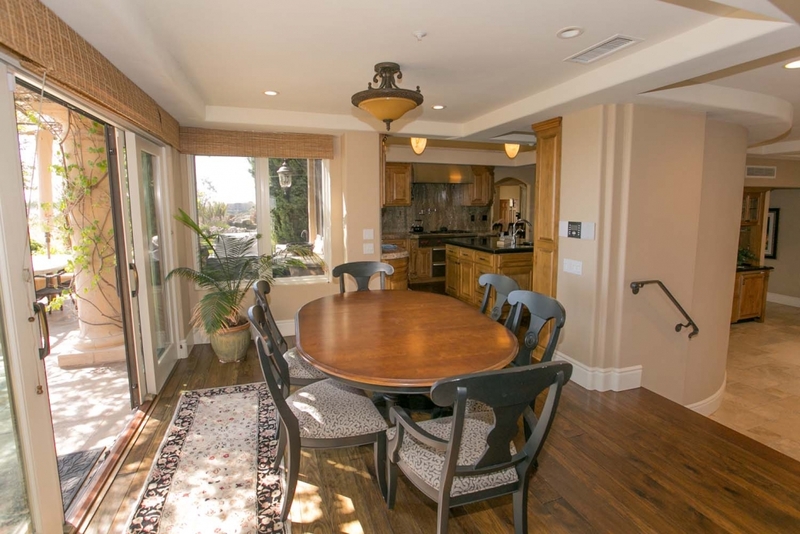 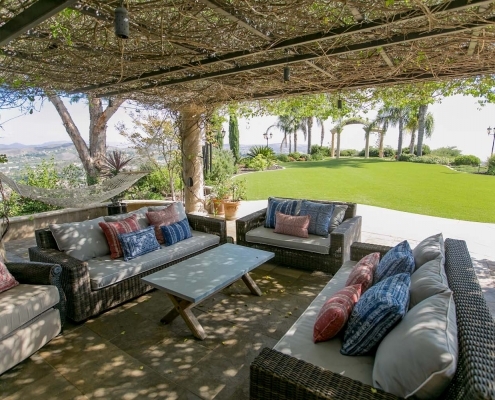 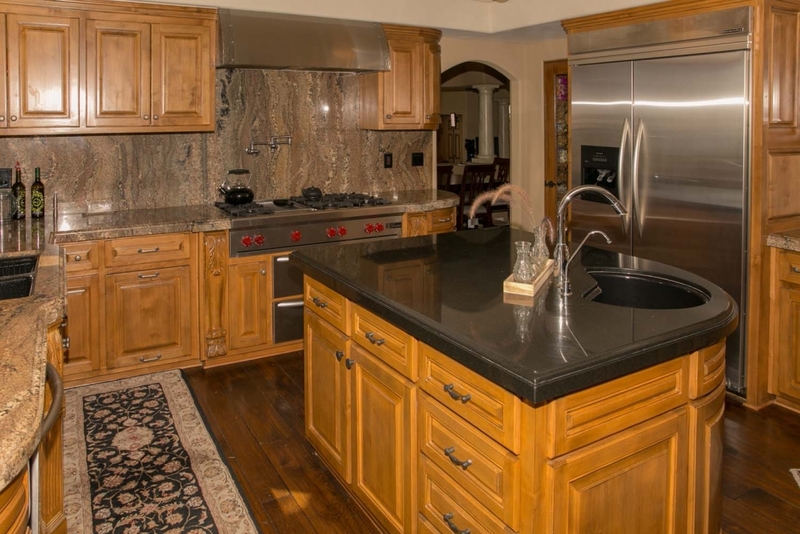 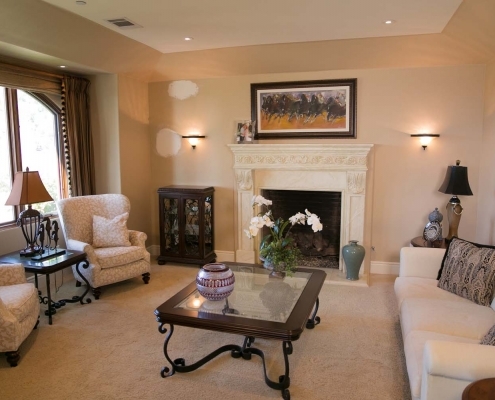 Gorgeous panoramic ocean view “special occasion” property in San Clemente. 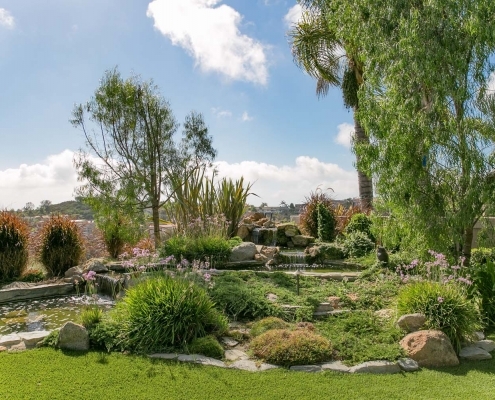 This one of a kind location features unobstructed views and sits on a flat parcel on a private cul-de-sac in South Orange County. 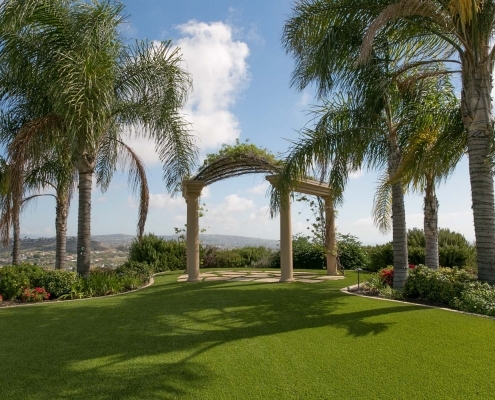 It’s the perfect location for your exclusive event. 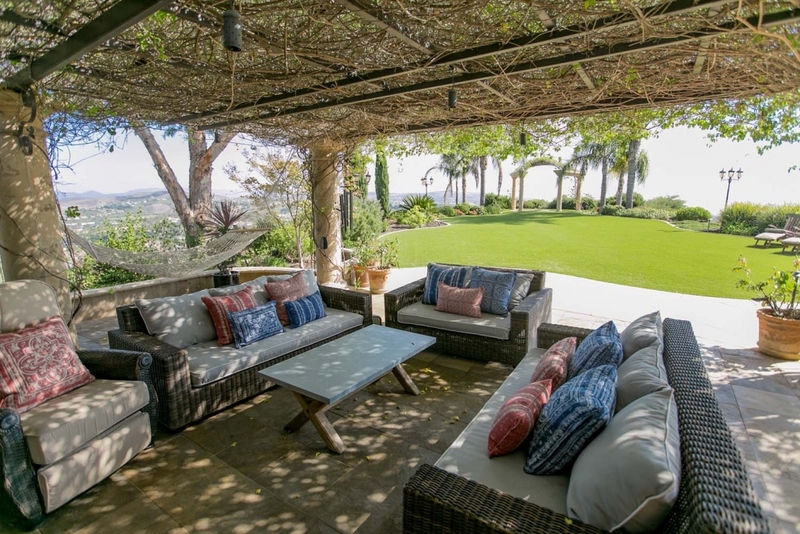 Limited bookings available. 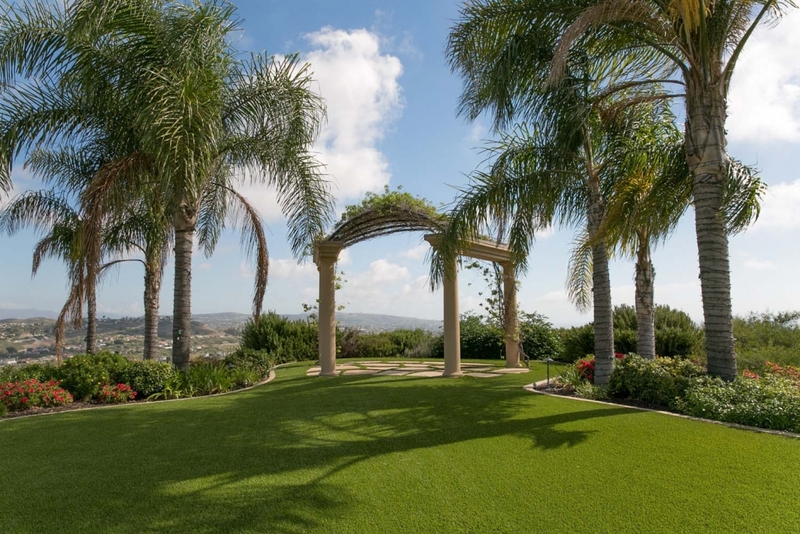 This exclusive luxury outdoor venue boasts lush private grounds, ideal for grand-style entertaining, special events, wedding, or corporate event. 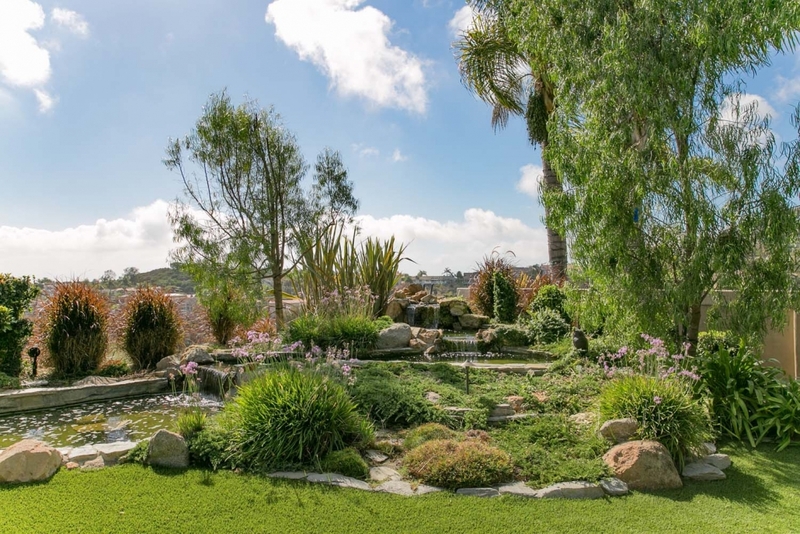 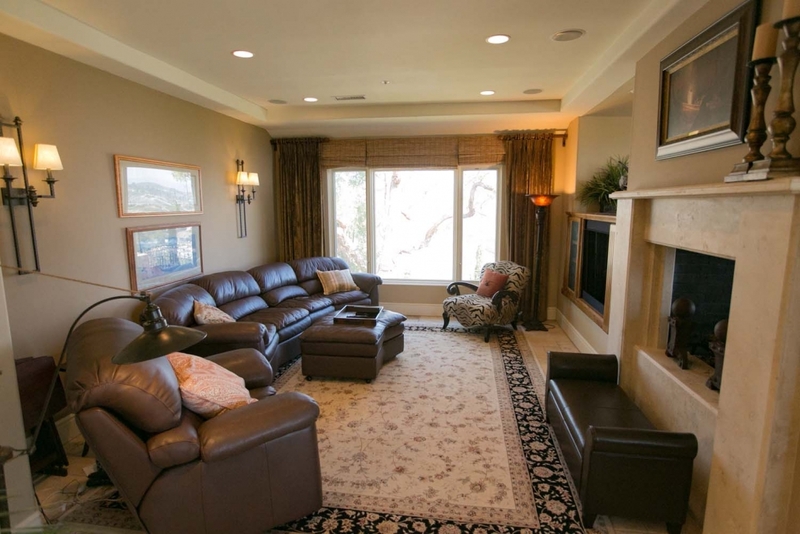 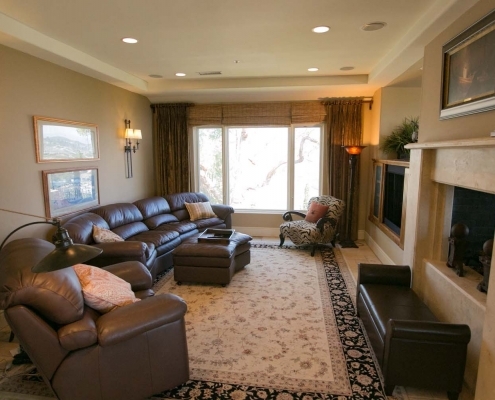 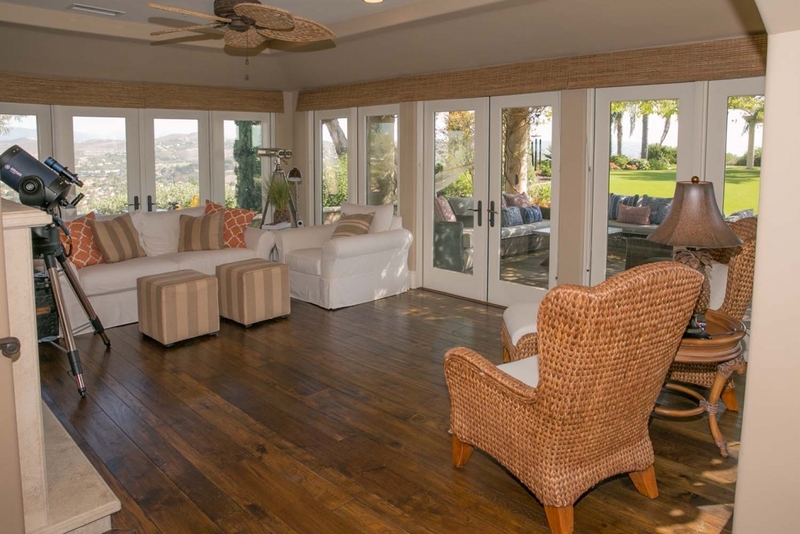 The property features a grand pillar entrance, a serene pond, whimsical ivy draped ocean view gazebo, patio, outdoor lounge seating, built-in premium surround sound that bathes the property, built-in BBQ and service area and more.